A budget sounds scary (or boring), but it is just a tool used for making decisions on how to spend your money when your emotions are not running crazy. It is like a map on your journey to financial improvement. 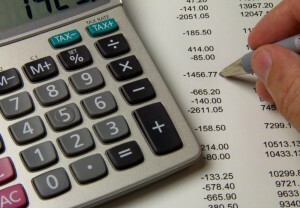 If you would like more details on why you need a budget check out this article. If you haven’t go ahead and read it now. Now, the question is “how do I create a budget?” If you have never actually had a written budget before then figuring out how to create a budget can feel confusing, but it doesn’t have to be. When I talk with people one on one I usually recommend one or two methods depending on the preference of the individual. I will talk through both here. Create a budget on Paper. Gather up all of your bills for the past month. If you don’t have them from last month then keep them when they come this month. Track every penny you spend. Do it in a notebook, or keep receipts of your spending or use one debit card for all spending then use the statement to actually make your budget you won’t have to guess. If you don’t want to create your own there are plenty of places to find budget templates. 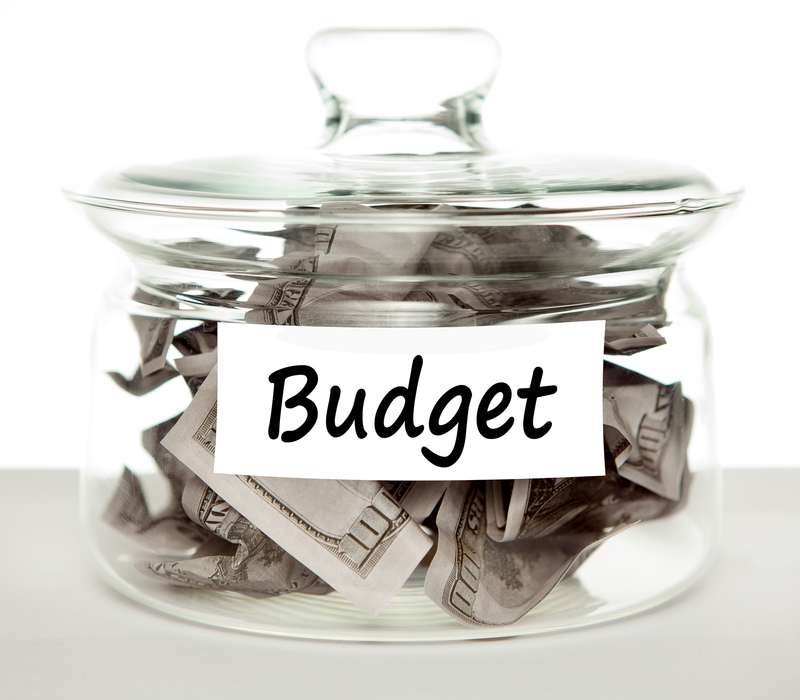 However, searching those out may lead to more confusion so here is a simple budget template to get you started. Fill in the green spaces that apply to you and the yellow column on the right will tell you what percentage of your income you are spending on any particular category. You may not need every single line so only use what suits you. I actually find it most useful to keep categories as broad as possible. But, you need to do what is right for you and knowing that takes experience, so play with it. My wife and I have gone through dozens of forms of budgets in our time of trying to organize our finances. Create a budget with Mint. Mint is a free online personal finance program. (Also available on mobile platforms) It is owned by Intuit the same company that owns Quicken and many other programs. They have been in the business for a long time and they are very reputable and secure. Use Mints built in budgeting feature to set up the categories for your spending. Mint will let you know how much you have left in every category. You can even set up a alerts to let you know. Having a budget down on paper, even digital paper is the first step in getting your personal finances under control. There is something about actually writing things down that acts as a commitment device. But, understand that a budget isn’t set in stone. Month to month things may vary and you will have to account for that. For the first few months you should keep a close eye on things and maybe make adjustments as needed. You may have forgotten about something that you will need to adjust for. This is not a “Set it and forget it” kind of thing. This is part two in a series on how to arrange your finances. If you haven’t already read part 1 to get off on the right track. When you track your spending it will do a few things for you. It will help you determine where your money is really going each month. Many times we think we know how we are spending our money, but forget about little purchases we make along the way; nickle and diming your self, so to speak. Secondly, you will actually spend your money more wisely. There is something about tracking spending that will make you think about purchases. It causes you to make more deliberate decisions when you are spending your money. There are a couple of different ways to go about this. Feel free to use which ever one works for you. The importance is not in how you get it done but simply that you get it done. I suggest signing up for mint.com or a similar service. This will import your records from your checking account and help you to categorize them appropriately. Although watch out, they are not always right, or the categories may be too broad. Secondly, you can track your spending by hand. Keep receipts for everything you spend and write it all down. This way requires a bit more work on your end, but will help you more in controlling your spending, who wants to manually write down junk spending? Once you have tracked your money for a month, you should have captured a majority of your spending and have a good idea of where you are starting from. It will make the following steps more easy and accurate.